Buller Square Phoenix Project Art and Writing Exhibition, Crediton Fire Station Community Room from Friday 28th June to Friday 6th July (closed 2nd and 3rd July), 11.30am to 5pm. On Saturday 29th June there will be a Fire Station Open Day to launch the exhibition. This is an exhibition of Printmaking and Writing that explores the history surrounding Buller Square, Crediton. Buller Square is one of the oldest properties in the town and was severely damaged by fire in January 2012. After the exhibition the work will be shown in other venues around the town. Join a new project with Crediton Arts Centre exploring the history of Buller Square – one of the oldest parts of Crediton that was badly damaged in a major fire last year. We are looking for young people over 12 years and adults to join this exciting project. We will make our own archives, investigations and records to inspire us. Saturday afternoons and Sunday mornings : 16/17 March, 6/7 April, 13/14 April, 27/28 April and 11/12 May. Saturdays 10 am to 4pm on 9th March, 23rd March, 6th April, 20th April and 4th May. 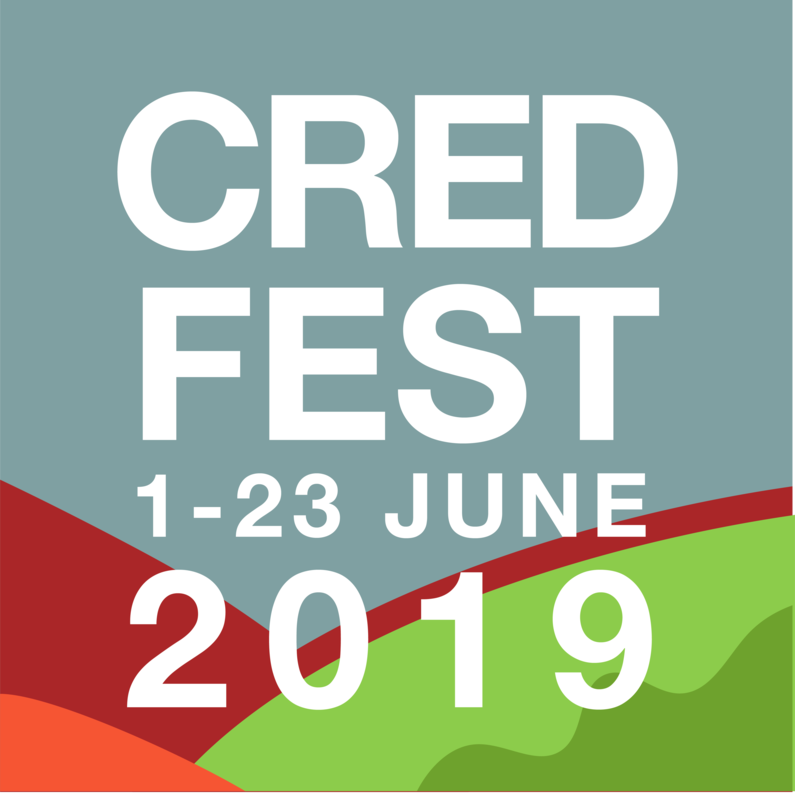 The writing and the art will be displayed during the Crediton Summer Festival. The project is fully funded by The Heritage Lottery but we ask for a contribution of £15 per person.